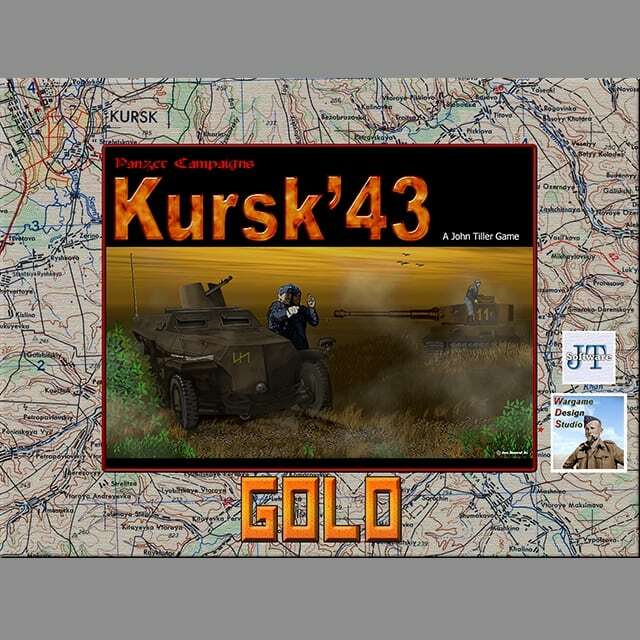 We’re happy to announce that Kursk ’43 Gold is the next Panzer Campaigns Gold release. 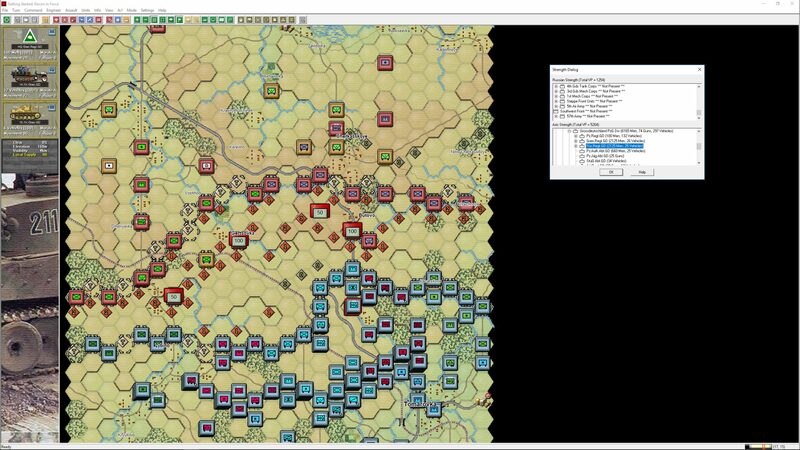 Kursk ’43 is one of the better-known games in the Panzer Campaign series. 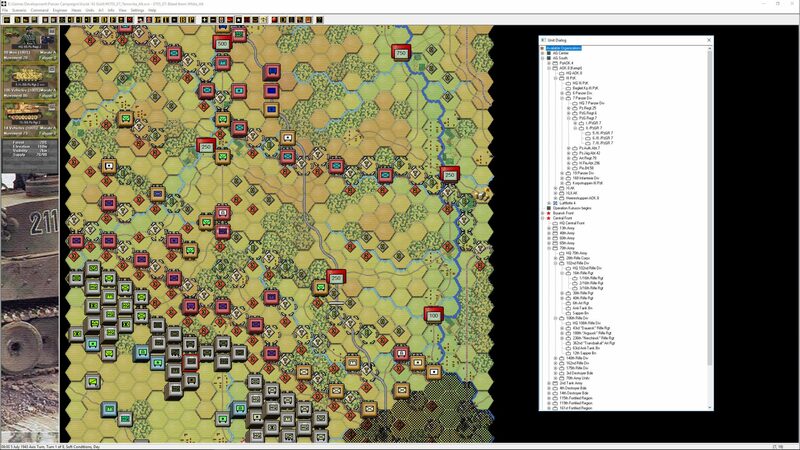 Many have called this battle the turning point of World War 2 – a battle where the Germans lost the initiative on the Eastern Front. 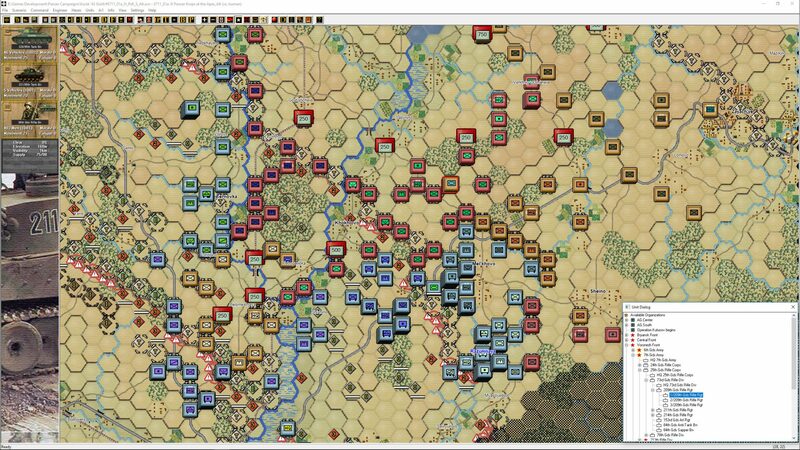 The Soviets were not to stop till they were victorious in Berlin two years later. 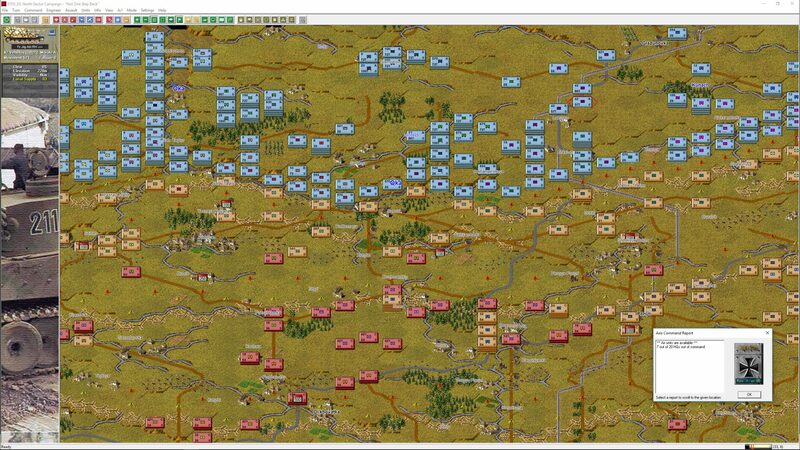 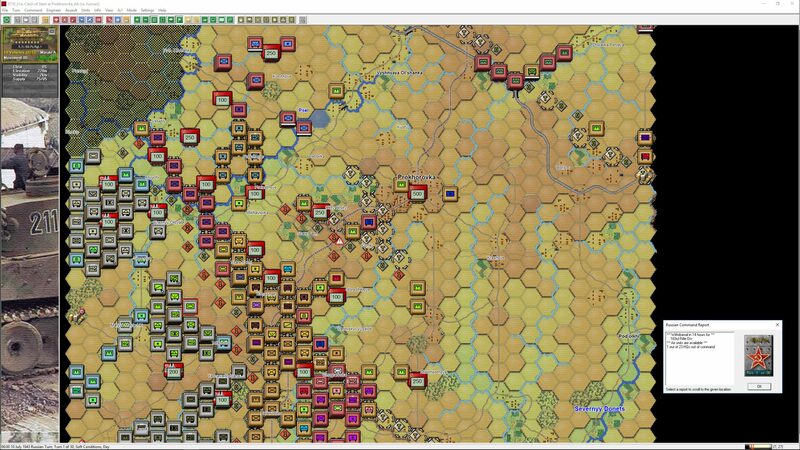 The whole of the Kursk battle (both north and south) is simulated in game allowing players to try either battle or a 121-turn campaign game. 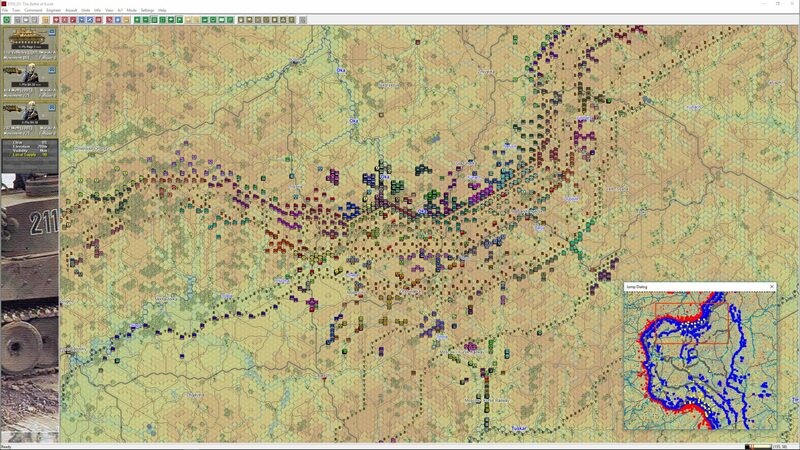 The included Volcano Man Alternate scenarios go beyond Ed William’s usual conversion to standardised values. 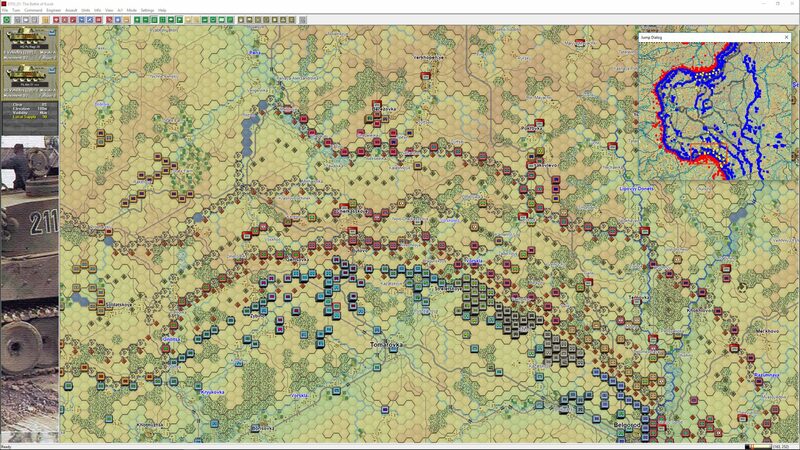 Kursk ’43 (along with Korsun ’44) is the only game where the campaign games have been redone and re-balanced to ensure more appropriate historical progress. 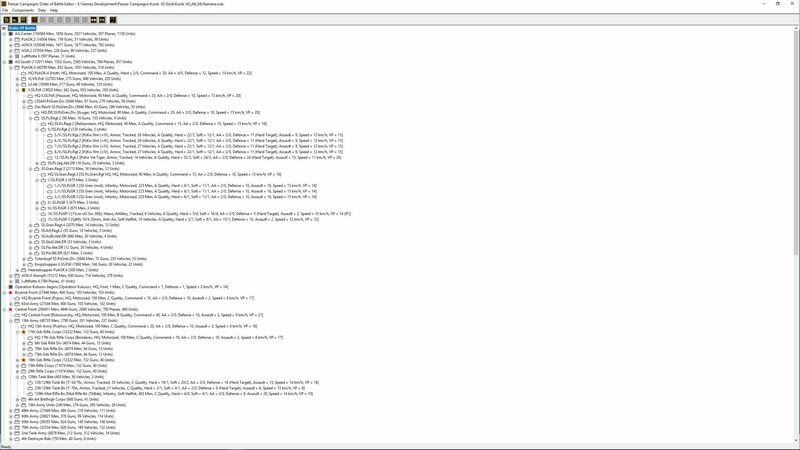 Ed’s scenarios are well worth trying out. 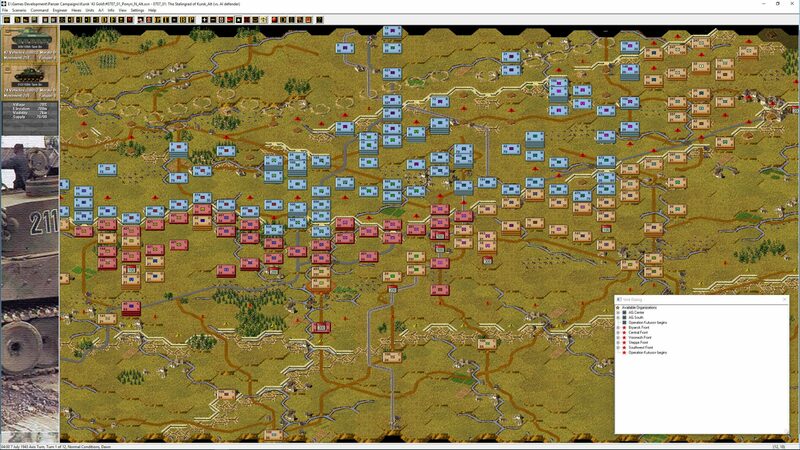 ← Panzer Campaigns Rzhev ’42 Gold Released!